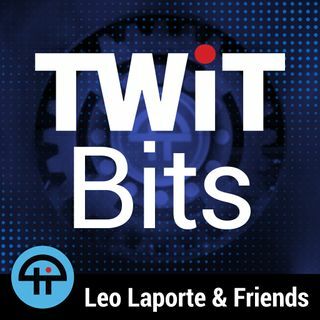 Leo Laporte and Megan Morrone discuss the first reviews of the newest iPhone, the iPhone XR. Geoffrey Fowler from The Wall Street Journal calls it the best way to save $250 on a phone and John Gruber from Daring Fireball points out the weird way storage and pricing works on the iPhone XR vs. the iPhone XS. Plus, who really needs and OLED screen and is the size of the XR right for you.